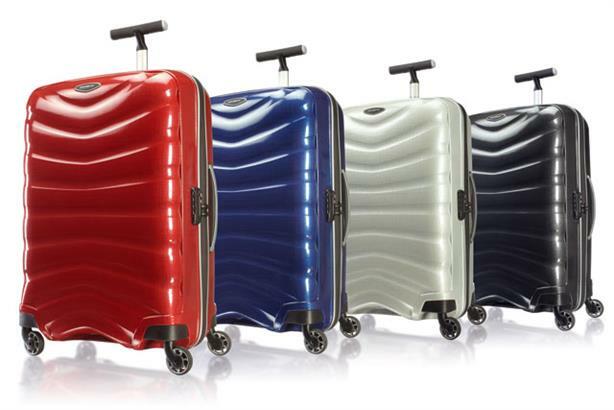 Luggage retailer Samsonite has appointed Shine Communications as retained agency for all of its UK comms. The agency will work to highlight Samsonite’s strong emphasis on design and innovation, its history and place an emphasis on forging connections with new and existing audiences. The three-way pitch was won in part thanks to Shine MD Richard Brett’s inside knowledge, having worked as Samsonite’s former global VP of marketing and comms between 2006 and 2009. Samsonite UK and Ireland general manager Mark McGuigan said: ‘We have some exciting products launching this year and Shine brings the perfect mix of strategy and creativity with strong media relations and expert knowledge of new media.